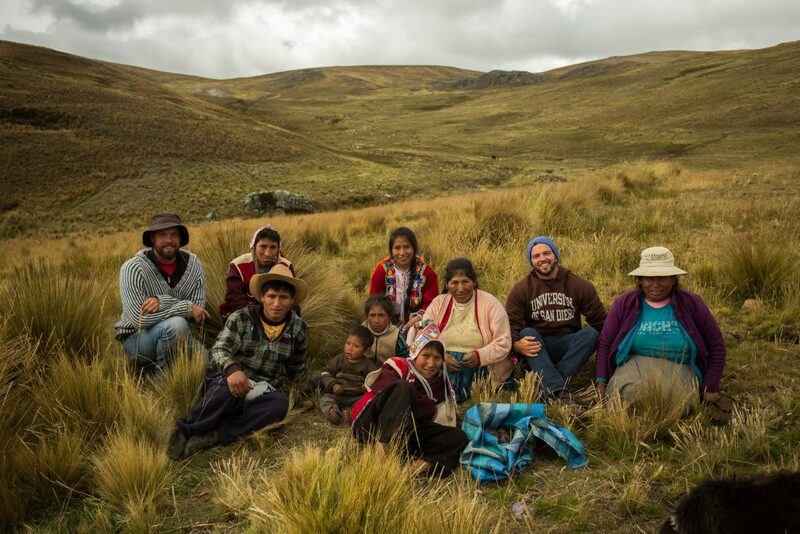 We want you to come to Peru and step outside of your comfort zone while stepping in to a new culture and worldview. Embrace the unique opportunity to spend time with local, indigenous families. 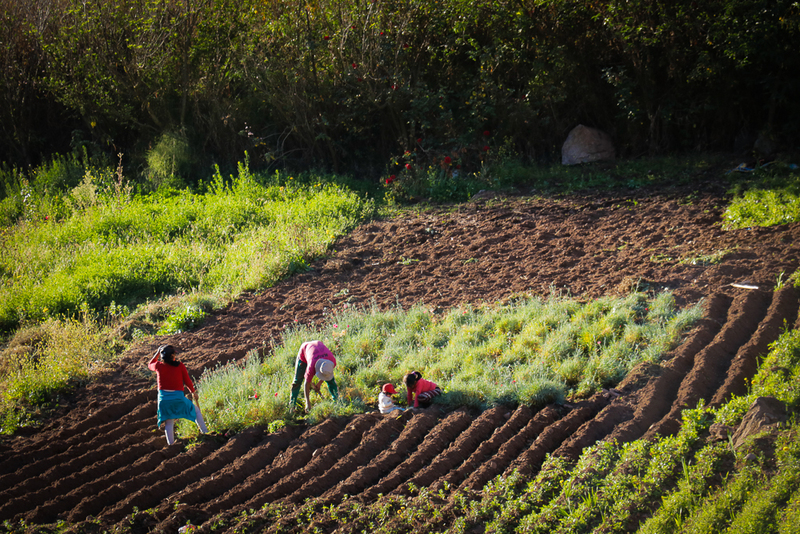 Work alongside farmers and, with the help of interpreters, hear first-hand how traditional values are still part of their day-to-day lives. By integrating into the communities where we work you’ll take part in a transformative experience, both personally and for these communities. 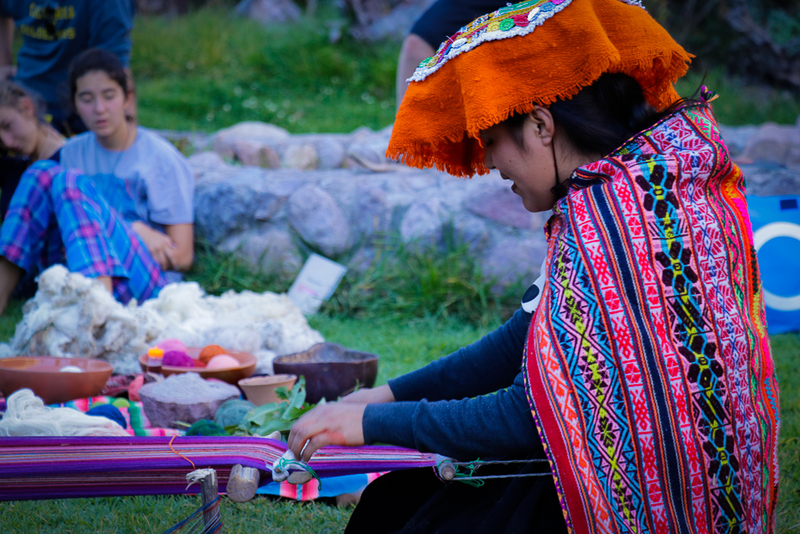 · Interested in experiencing the rich culture and history of the Incas. · Looking for a way to get off the beaten path and have some independence while traveling. 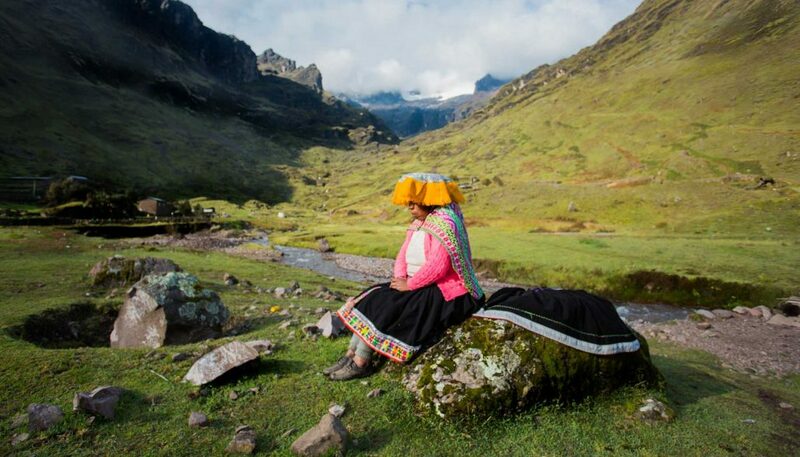 · Attracted to the beauty and tranquility of the mountains and Sacred Valley of the Incas. · Looking to immerse yourself in a culture that is different than your own. 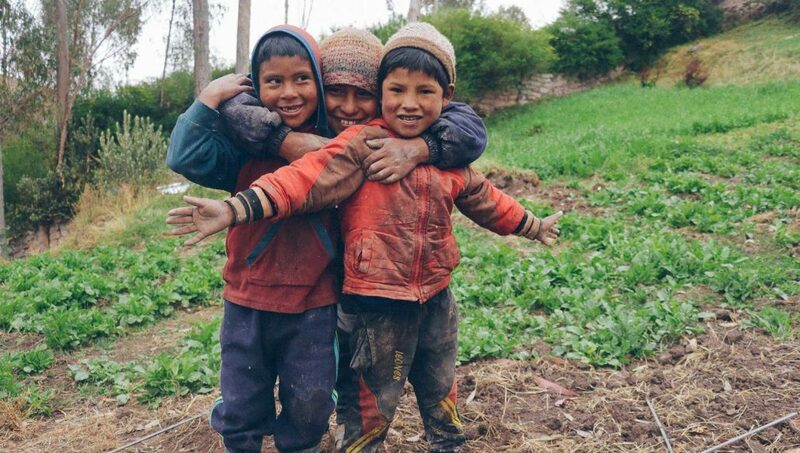 · Excited about activities and discussions to understand Peruvian life including their development, agriculture and culture. 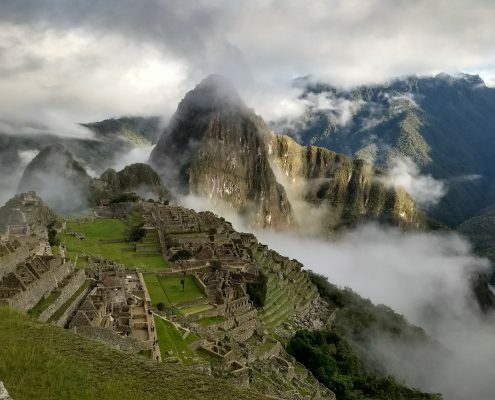 In the first few days you’ll get lost in the sights and sounds of Peru, see the imperial capital of Cusco, and visit a wonder of the world, Machu Picchu. AM – Take a guided tour around the ancient Incan capital city of Cusco, full of plazas, bustling markets and palpable energy. PM – Visit the nearby ruins of Saksaywaman, an incredible fortress nestled above the city. Time permitting, visit additional ruins around Cusco. 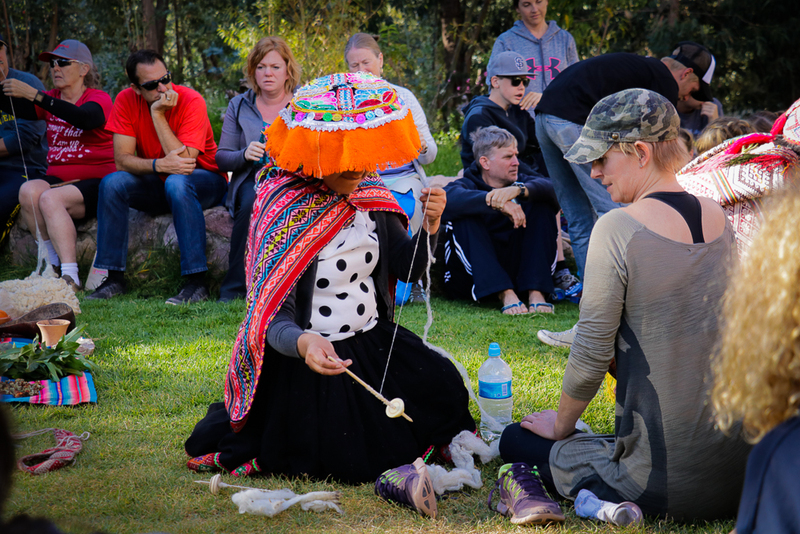 AM – Travel down the Sacred Valley to spend the day in Ollantaytambo, a living Incan city surrounded by terraces, temples, and other archaeological sites, as well as a vibrant market. PM – In the afternoon, take the Peru Rail train through the narrow winding valley with stunning views to Aguas Calientes, a city at the base of Machu Picchu. AM – Visit the impressive citadel on a mountain and wonder of the world, Machu Picchu. This comes with a guided tour and free time to explore the ruins. 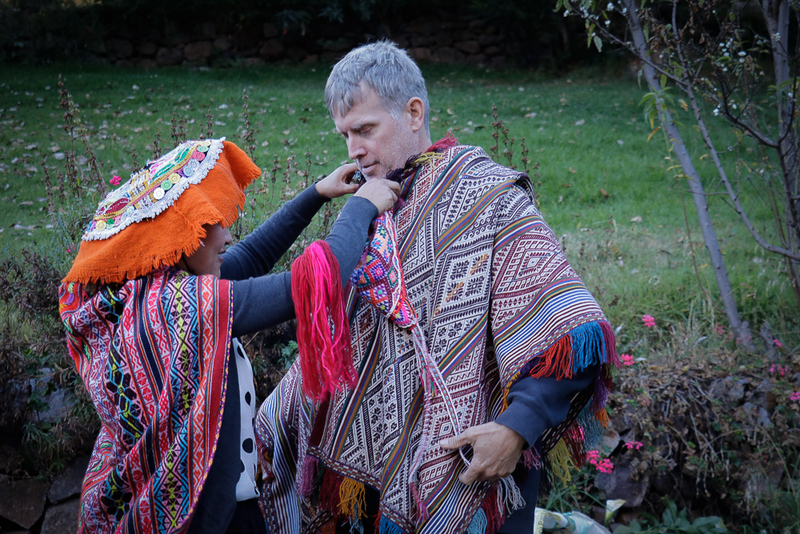 PM – Return to Calca, reflect on all the beauty that has been seen and and all of the adventures experienced thus far, and prep for the next few community-oriented days. 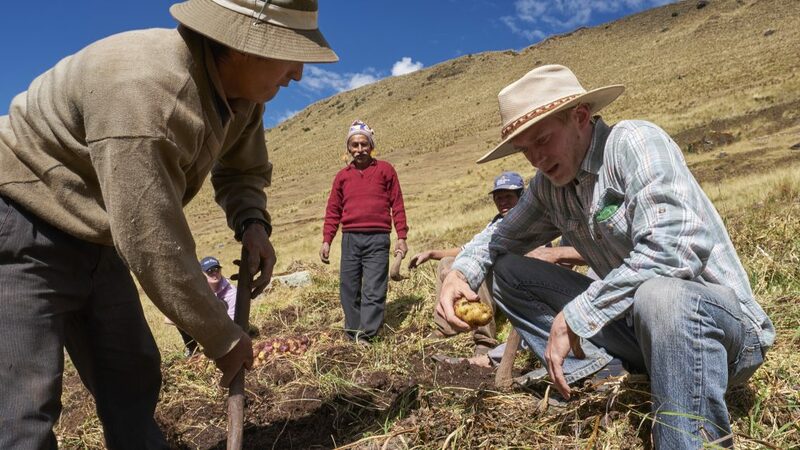 Now that you’ve seen the rich Incan heritage of the region, we invite you into the communities where we work for a taste of how these communities live today. Eat with a local family, roll your sleeves up at the farm and see some community greenhouses in action. AM – Get to know a bit more about the AASD, how and why we do what we do, the people we work with and rely on for success, and the communities where we work. 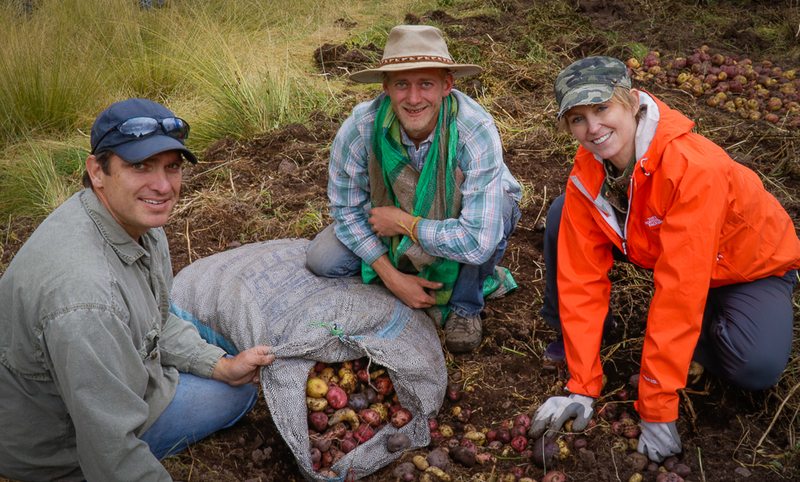 Spend the day at the Eco Huella Farm and work side by side with three knowledgeable, hard-working, and passionate siblings working every day to improve their situation and that of the surrounding communities. AM – Wrap up our work and conversations with the Ninas, and learn about the process and tradition behind chicha, a fermented corn drink. 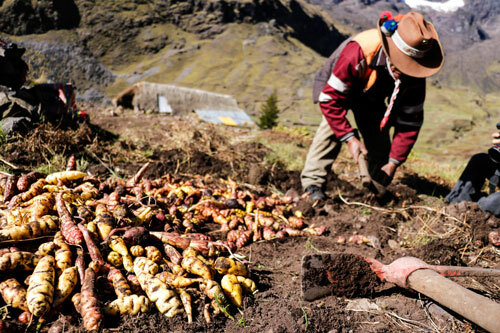 PM – Travel to Lares, the capital of the district where many of our projects are based. 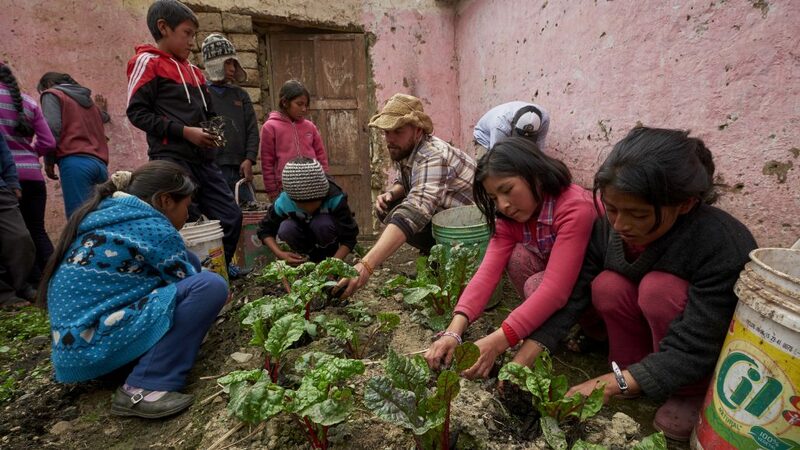 Along the way we’ll wind through breathtaking mountain passes over 14,000 feet high, and communities nestled just beneath them, like Maucau and Pampacorral, where we have partnered on school and family greenhouses. In the evening we can warm up and dip our toes in the natural hot springs just out of town. 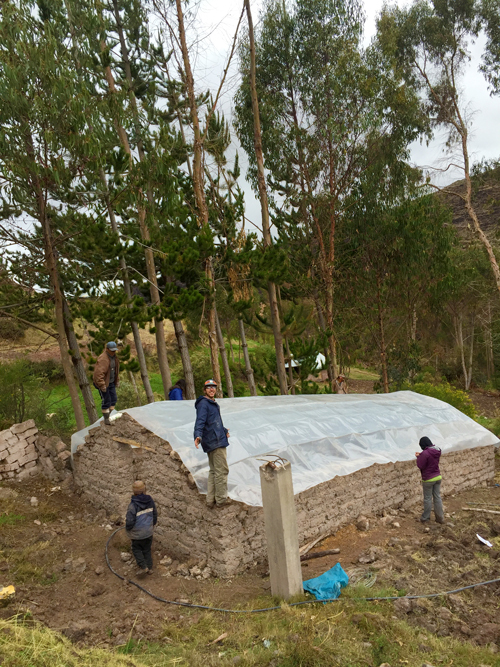 AM – Drive over to the nearby farming community of Ccachin and see our greenhouses in action, perhaps even lending a hand in their construction. 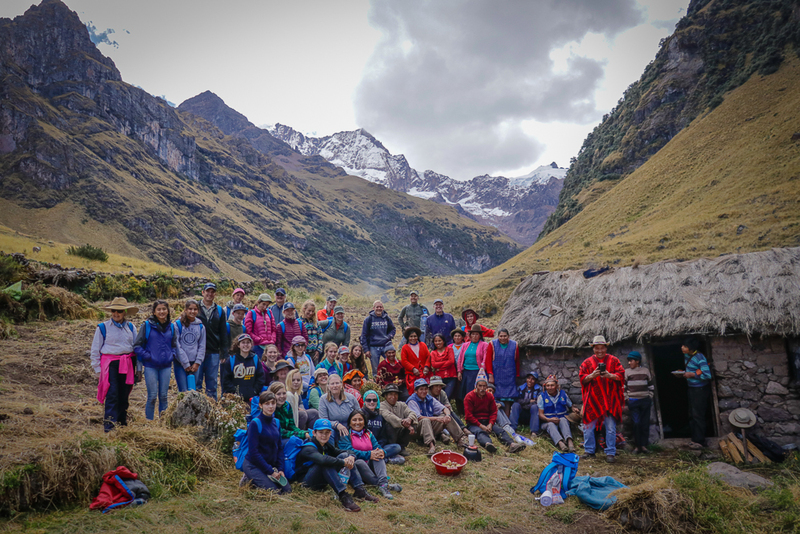 PM – Either take a 3-4 hour downhill hike back to Lares, or return by car and walk around town, relax in the plaza, or take one last dip in the hot springs before we all return to Calca. What would a vacation be without, well, vacation? Spend time unwinding in a beautiful river valley surrounded by breathtaking mountains, Incan ruins, and a nice easy-going pace of life. AM – Sleep in, rest and relax following a few intense days of travel, work, and visits. PM – Enjoy a workshop from local master weavers and get hands-on in every step of the weaving process, from shearing to dying and ultimately weaving intricate patterns. Day Nine and Ten: These final two days are a la carte. There are numerous possibilities to explore in the area, and we will help you decide what is right for you. •	Still fascinated by the textiles and art? 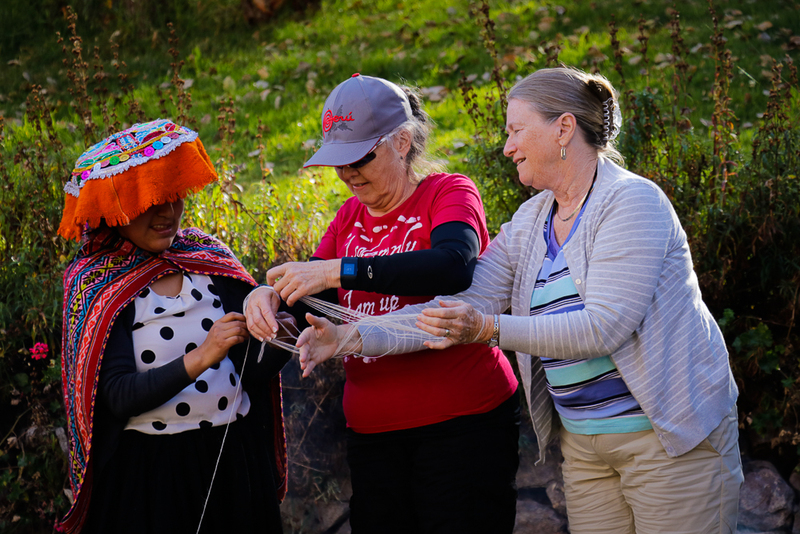 Visit the Pisaq or Chinchero markets, or spend the afternoon making jewelry with an after-school program. •	There are a plethora of hikes of varying degrees of duration and difficulty throughout the Sacred Valley. •	If you’re a history buff you can check out the salt mines of Maras, the ancient agricultural research center of Moray, or many other sites and museums in the area. 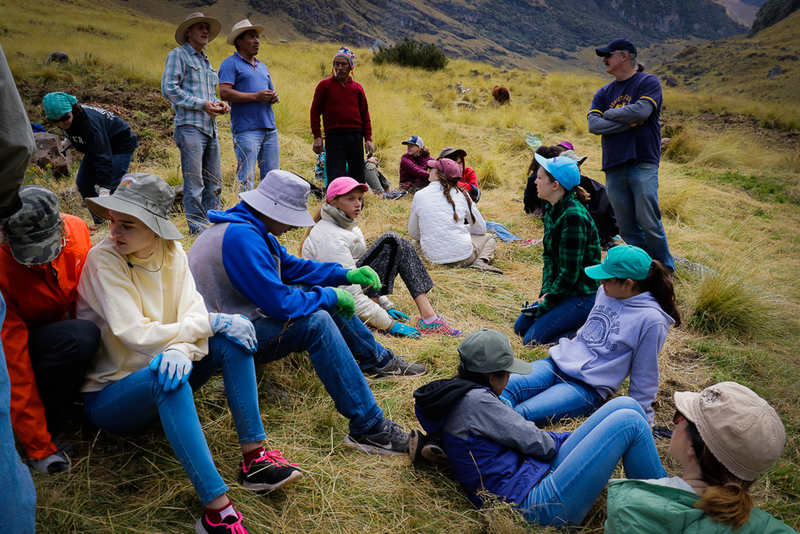 •	If you’d rather slow down, read a book, and soak things in, there’s no better place to relax and enjoy nature than in the tranquil Sacred Valley. • If you’re a bit of a foodie, you can visit some of the award-winning restaurants (and brewery and distillery) around Ollantaytambo. All meals as well as water and snacks throughout the day. International flight and all in-country transportation included. Trained personnel, Medical kits, and other precautions taken. Some free-day activities may fall outside the fee. Insurance and costs incurred as a result of medical issues. The full cost of this trip is only $3,900. That price includes all planned activities as well as your flights, meals, lodging, and in-country transportation, in just one easy payment. As a small organization dedicated to the communities where we work, the profits from your program are invested back into our community projects, leaving a lasting impact for generations. This year’s trip is running from April 21st to 30th. Deposits are due February 21st. For information regarding health, safety and packing, visit our FAQ page.